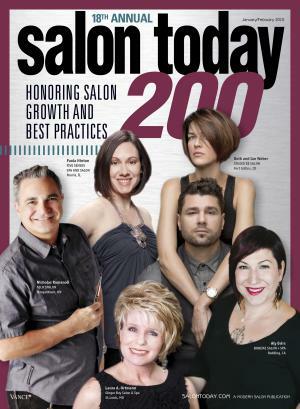 Ruiz Salon’s co-owner and director of operations, Heath Smith was featured in Salon Today for his salon expertise. 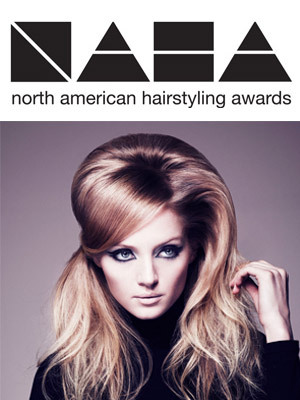 Allen Ruiz named 2013 Hair Stylist of the Year by the North American Hairstyling Awards (NAHA). 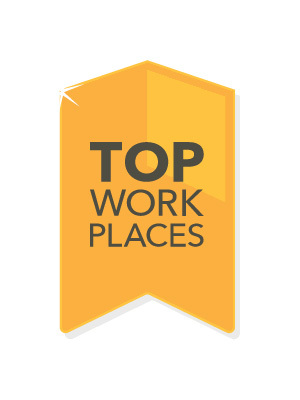 The Austin Statesman rated Ruiz Salon one of the Top Workplaces in the Austin area for small businesses in 2014 and a repeat in 2015.